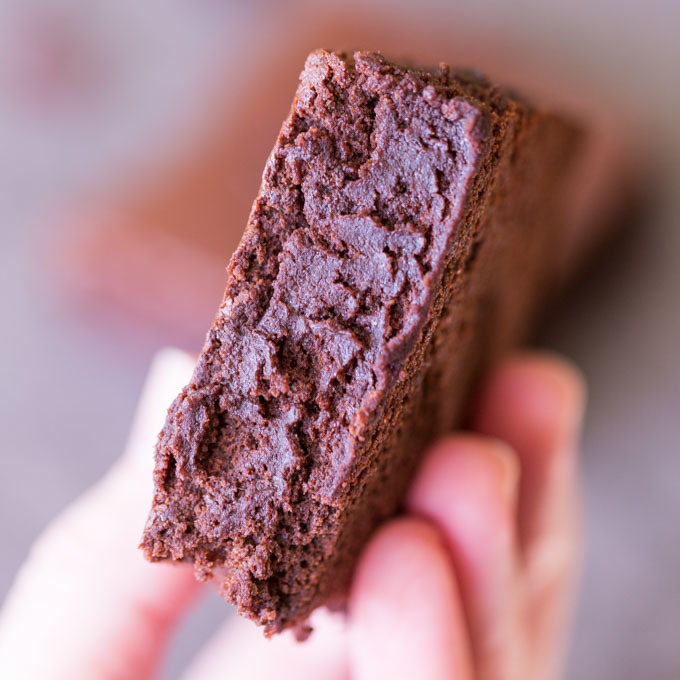 Gluten free applesauce brownies are better-for-you brownies that swap applesauce for butter. They are completely gluten free and totally delicious! It’s the most wonderful time of the year. Or so they tell me. It’s also that time when dietary restrictions become more noticeable. 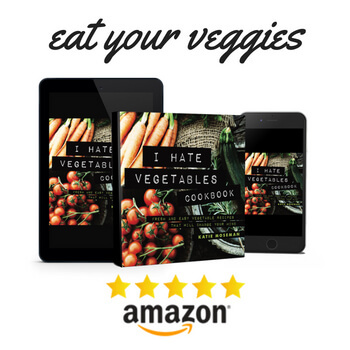 Those who have dietary restrictions have to be cautious when enjoying trays of holiday goodies, and those who make the trays of holiday goodies have to be mindful of what goes into the them. It can get complicated, to say the least. 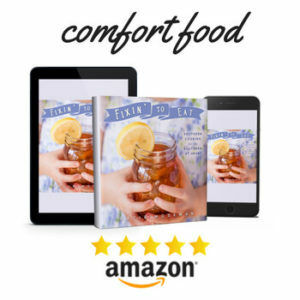 That’s why it’s nice to have a few go-to recipes you can turn to when you need a suitable treat. 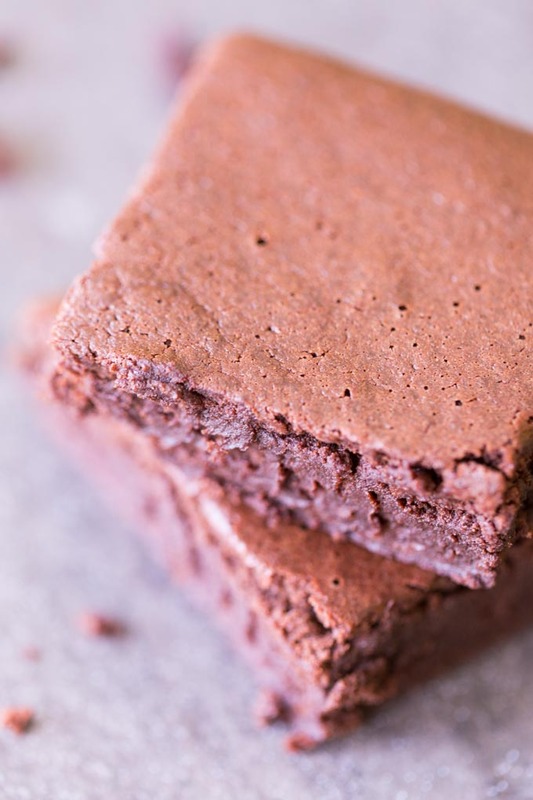 These gluten free applesauce brownies hit the mark for several kinds of dietary restrictions. They’re gluten free and they’re dairy free as well. 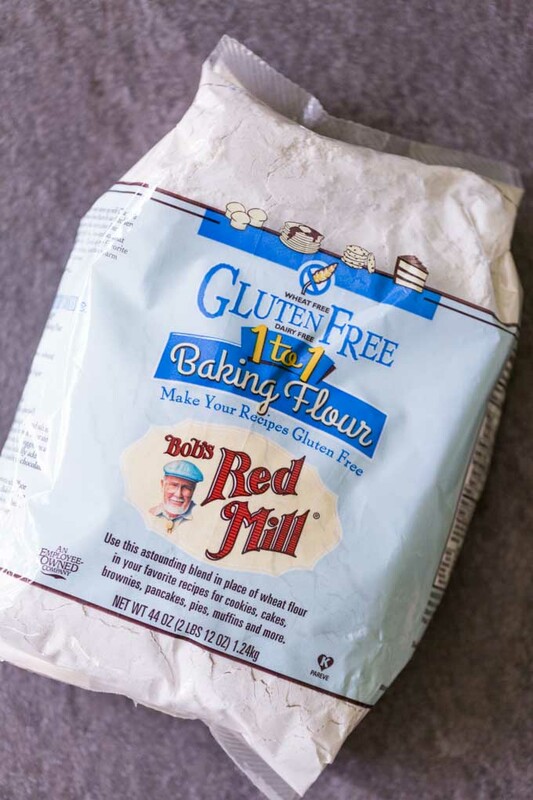 Thanks to Bob’s Red Mill, there are so many gluten free flour options available. For this recipe, I use Gluten Free 1 to 1 Baking Flour. 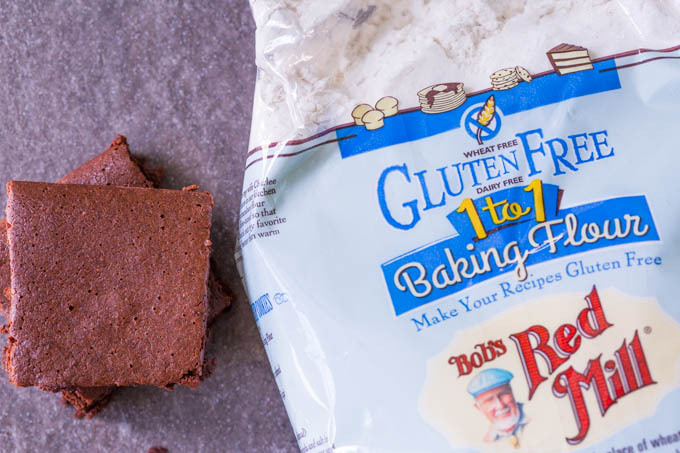 It’s a genius combination of several gluten free flours. This blended flour performs well in cookies, cakes, pancakes, muffins, and (of course) brownies. With just a few simple ingredients, and easy-to-follow instructions, this gluten free applesauce brownies recipe requires no special expertise or baking experience. All you have to do is combine the ingredients as directed and stir. Once they’re finished cooking, let them rest on a rack. I prefer to rest them overnight to give the flavors time to develop, and I highly recommend that you do the same. The longer they rest, the more the apple flavor dissipates and the chocolate flavor comes to the fore. Once they’re completely cool, go ahead and cover them while they rest to keep them from drying out. 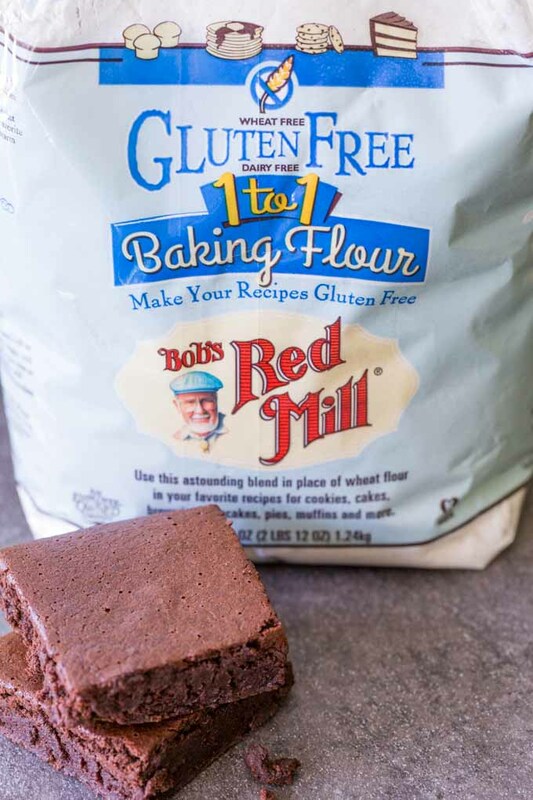 Be sure to shop for all your gluten free baking supplies at Bob’s Red Mill! 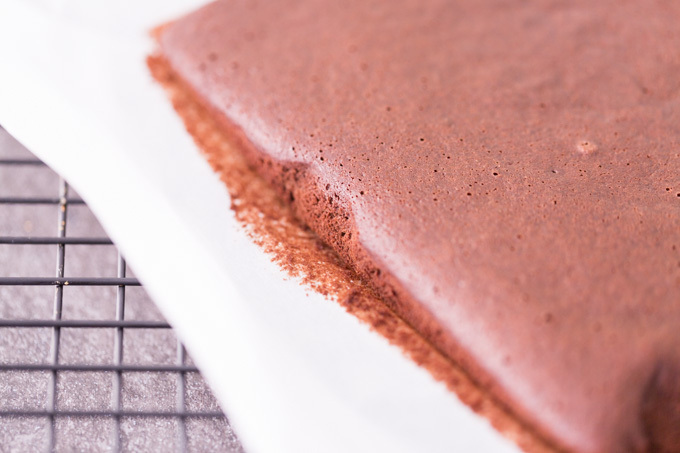 Preheat the oven to 350 F. Line an 8 inch square pan with parchment paper to prevent sticking. In a small bowl, whisk together the flour and the cocoa. In a large mixing bowl, beat the eggs and the yolk. Add the vanilla, sugar, salt, and applesauce to the large mixing bowl with the beaten eggs, and whisk until well combined. Add the flour/cocoa mixture to the large mixing bowl and whisk until well combined and slightly glossy. Cool in the pan on a rack until completely cool, then cover tightly and let sit overnight. 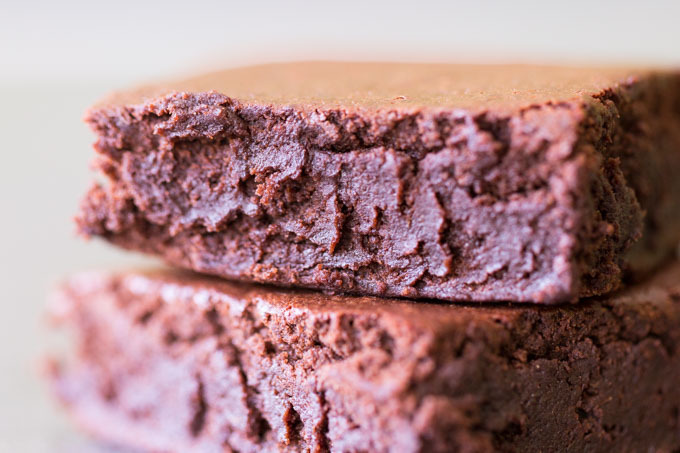 The flavor is best the next day, although the brownies can be eaten right away if desired. 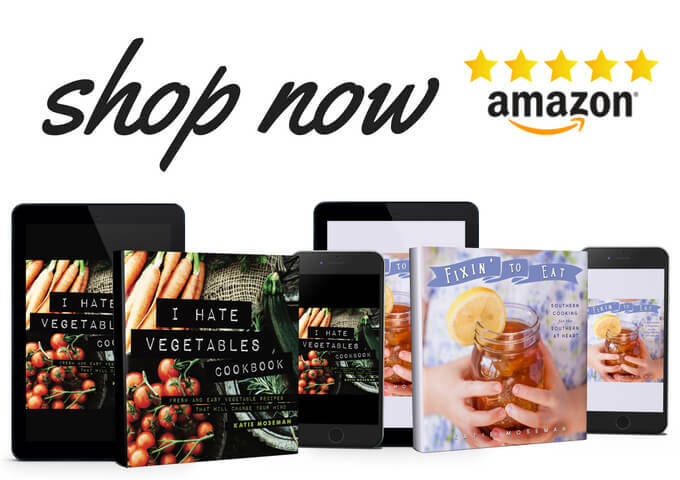 Love gluten free recipes? Check these out. Is it OK to use regular applesauce instead of unsweetened? Yes, that should work fine. It might be very slightly sweeter, but not enough to make a huge difference.